Caffè Pazzini is an artisanal coffee roasting. 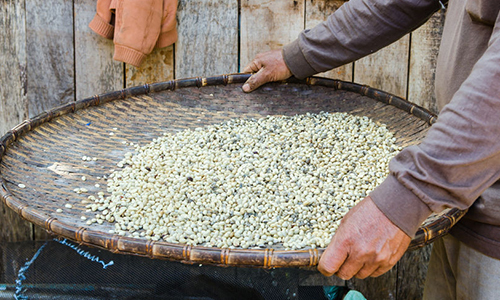 We only work high quality coffees from Fairtrade certified commerce and biological agriculture. The choice of raw material is the basis of our project, it identifies us in a small business segment set on quality rather than quantity. Our coffees come from small rural realities, are grown in the mountains under the shade of the native trees of the forest and not in intensive farming under the sunlight. Berries are harvested by hand to the right maturation. 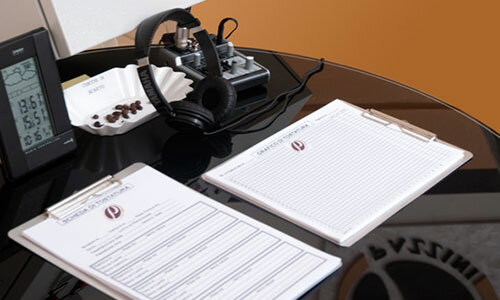 Before purchasing on the business, raw samples are tested to check the quality and the defects of the harvest. Coffee is a product of the earth and for this reason it’s very important to know and monitor it. Coffee is roasted in a refractory oven with slow process. The temperature of the drum and the roasting times of the various coffees are handled differently depending on the species, origin and type of cultivation. Our blends are formed only after roasting, this method entails a greater processing commitment but guarantees greater results, so coffee that goes to mix is ​​toasted at the right point without looking for a generic way toasting the already formed mixture. We do not make a ground coffee stock, packs are prepared after receiving the order. 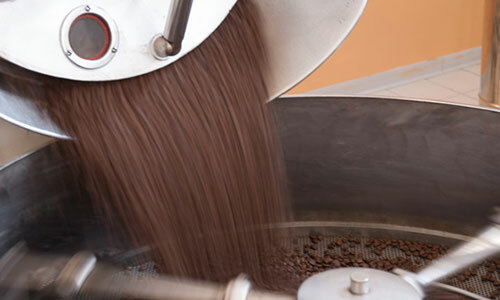 After grinding, the coffee is not degassed but immediately put in bags with an aroma-safe valve. Degas the ground is an industrial technique that damages the product a lot.